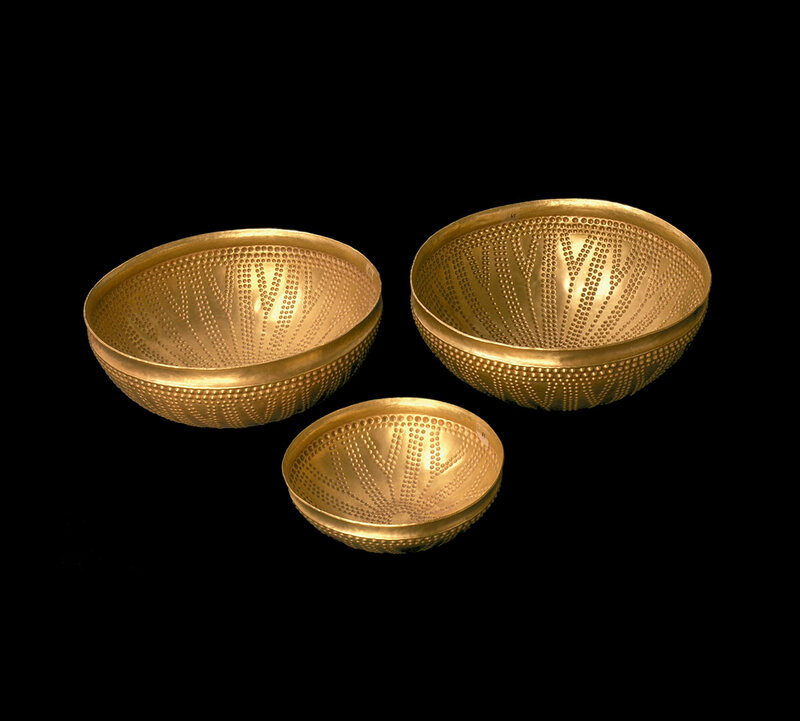 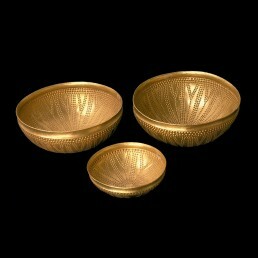 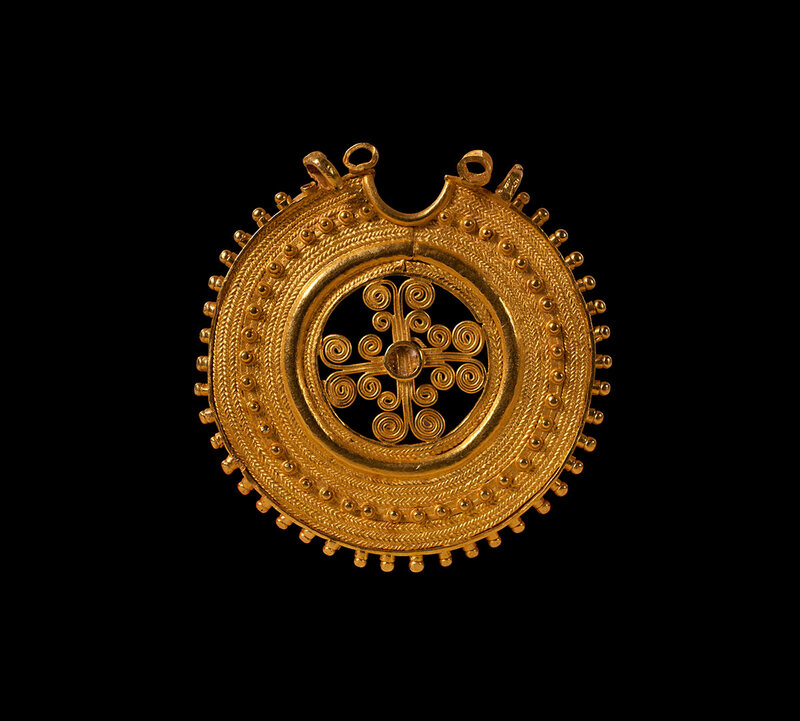 Discovered on December 1, 1963 by Mr. José María Soler, the Treasure of Villena is a spectacular set of 66 pieces of various metals made up of bowls, bracelets, bottles and various pieces of gold ornament, three silver bottles, a bracelet of iron, an iron finish with gold ornaments and a button of amber and gold. 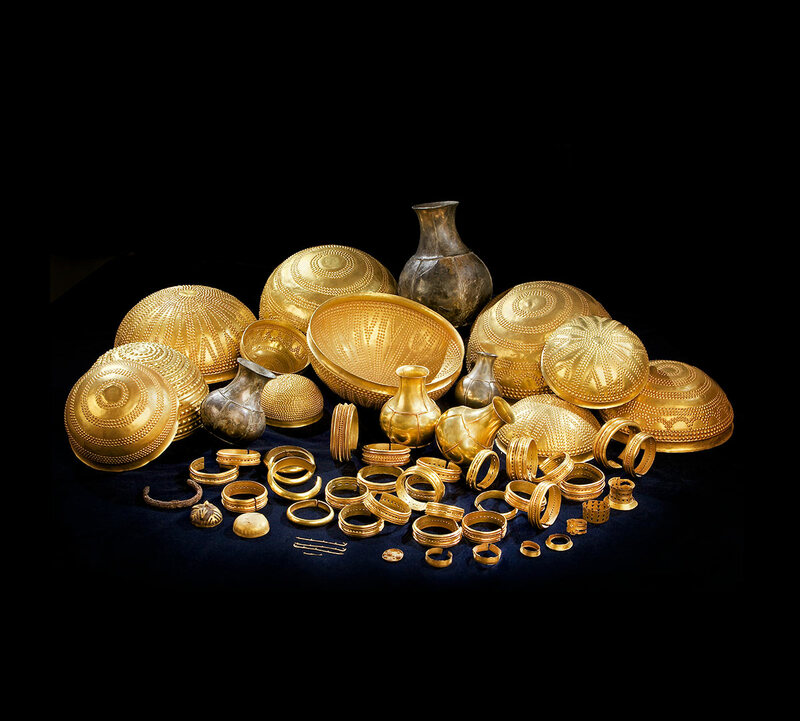 In total, a unique find of almost 10 kilos of gold, which was hidden 3,000 years ago and is considered the most important prehistoric treasure in Europe. 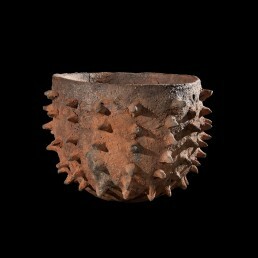 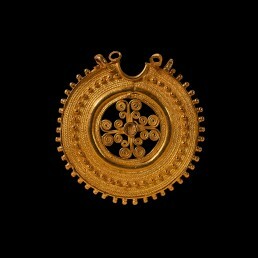 The Treasure is exhibited in the José María Soler Archaeological Museum, which exhibits pieces of great value from the different periods of history that document the human occupation of this region since prehistory – 50,000 years ago – until today. 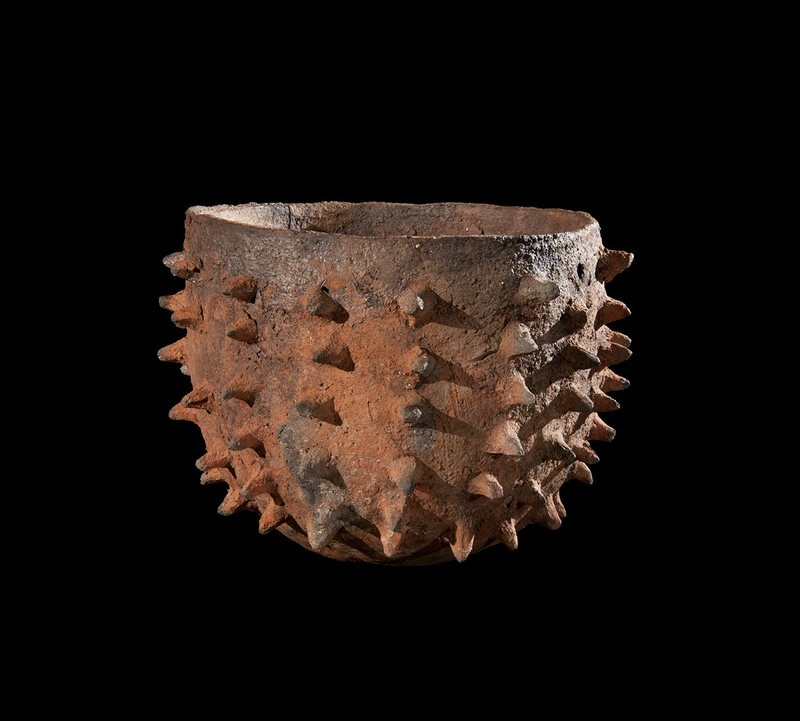 The remains belonging to the Bronze Age are numerous and come from more than 20 villages, being the Cabezo Redondo its maximum exponent. 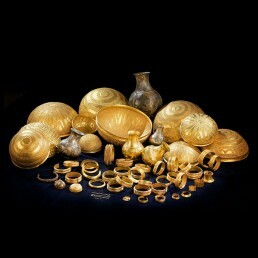 On the other hand, materials from the Iberian period and Roman and Arab civilizations are also represented in sites as important as the Iberian settlement of Puntal de Salinas, the fabulous Arracada de la Condomina, the Dama de Caudete, and by remains of columns, pottery and coins belonging to several Roman villas.